The Theresa May government in the UK last week announced plans to establish a new battalion of Royal Gurkha Rifles, which will start recruiting in 2019. The 3rd Battalion Royal Gurkha Rifles will join other members of the Specialist Infantry Group, to complete plans set out in the 2015 Defence Review to establish up to five Specialised Infantry Battalions. These specialised Infantry Battalions are designed to provide expert capacity building and training skills with a focus on niche capabilities or areas of the world. Retired Gurkhas are fighting for better pension, though the Ministry of Defence (MOD) has topped it up by £15mn last week, leading to an increase between 10-32% in pension, depending on ranks. Before 1997, three years of service equalled to one year of British pension. In March 2007, the rules were changed, so veterans who retired after 1997 got the same pensions as UK service personnel. 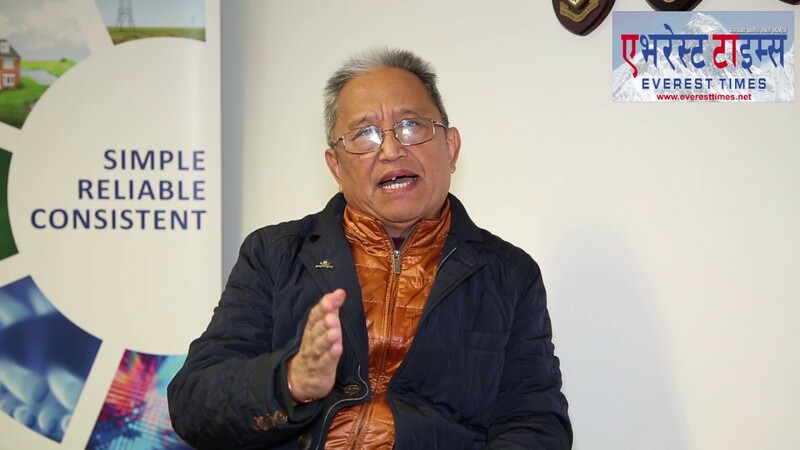 The logic behind this decision initially was that many Gurkhas retired in Nepal, where the living costs are lower than living in the UK or India. However Gurkhas who provide service to Indian army are given equal pension as the Indian army personnel, without any discrimination. Mr Dewan has served 31 years in the regiment, but according to the pension scheme, he has lost 18 years of pay. He is now planning to make a joint plan with other Gurkhas and approach MPs for justice.